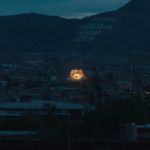 Welcome to Juarez, home of the drugez, can I take your order? 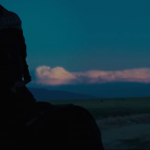 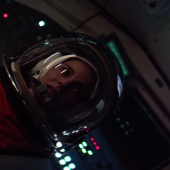 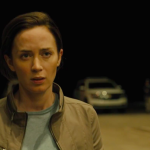 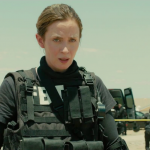 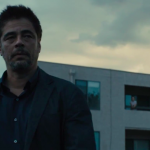 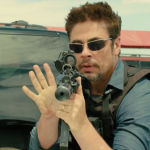 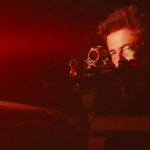 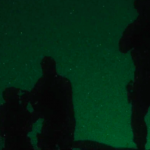 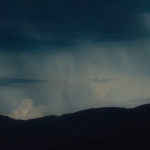 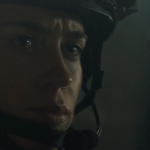 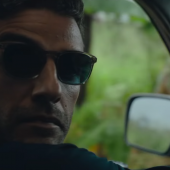 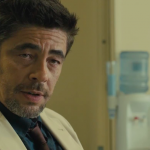 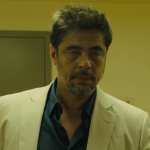 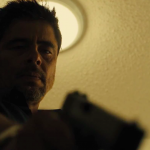 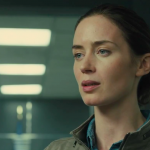 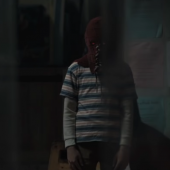 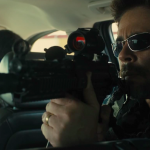 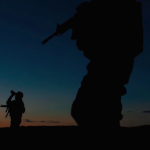 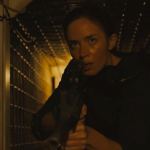 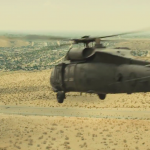 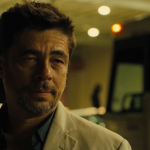 A new trailer for Denis Villeneuve’s (Prisoners, Enemy) upcoming crime thriller Sicario has been released. 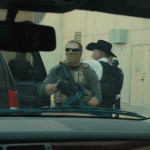 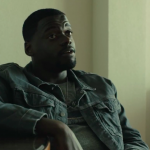 The film, loosely based on my life, centers on members of a government task force who enlist an idealistic FBI agent to aid them in their plan to take down the brutal chieftain of a Mexican drug cartel. 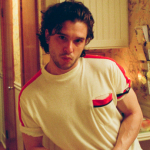 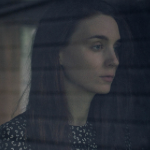 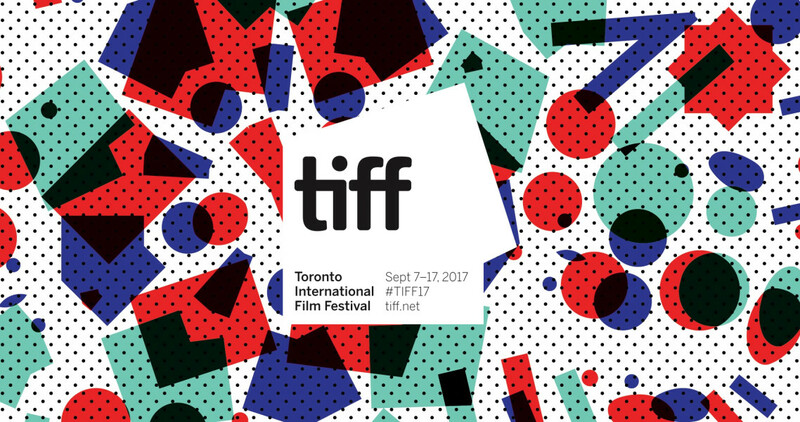 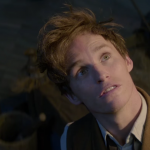 I am very excited to see this at TIFF in a couple of weeks. 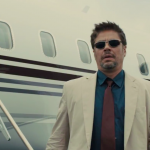 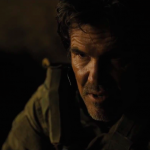 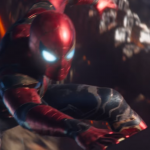 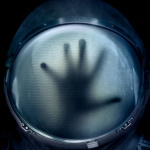 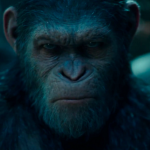 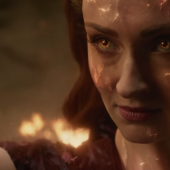 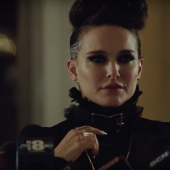 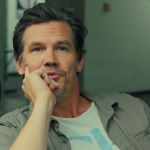 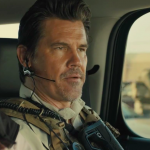 Josh Brolin, Benicio Del Toro, Victor Garber, Jeffrey Donovan, and Jon Bernthal also star. 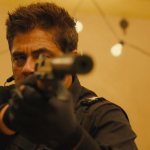 Sicario hits theaters on September 25th.